Just home from epic road trip holiday adventures from the beach, across the city, offroading through the desert, up into the mountains to find the snow and back ~ truly testing the Audi 2014 Q7 TDI. We found ourselves heading from CA - NV - AZ - UT and back again! 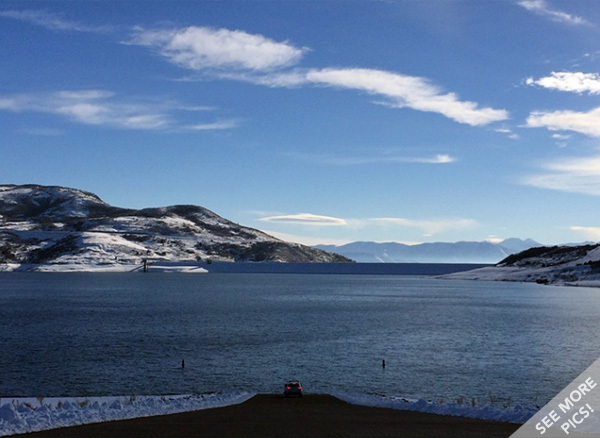 Also had fun checking out the Jordanelle Reservoir, Olympic Trials, and making time lapse videos of the drive.